With beautiful nature, amazing food, a lot of sunshine and nice places to stay – Sicily is a classical holiday destination for all seasons. Especially in spring it already offers a foretaste of summer, while the rest of Europe is still hibernating. 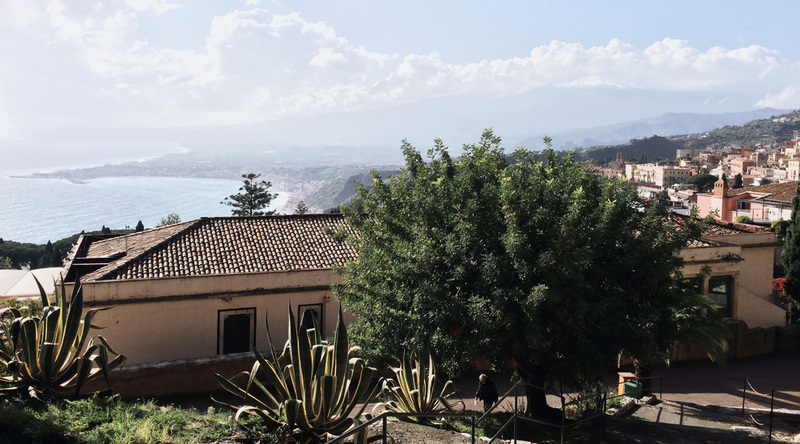 Around 30-45min by car north of Catania lies Taormina, an extremely beautiful small city built into the mountains. 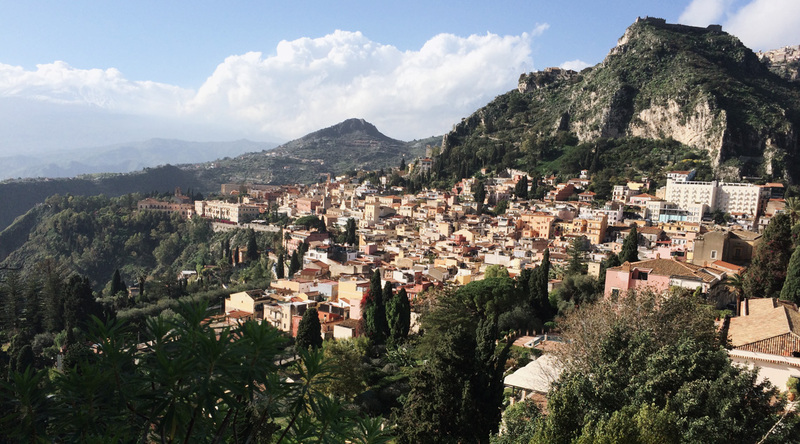 In the 19th century Taormina was a popular winter escape for European nobility, especially in Paris, and you still feel the influence of that time. 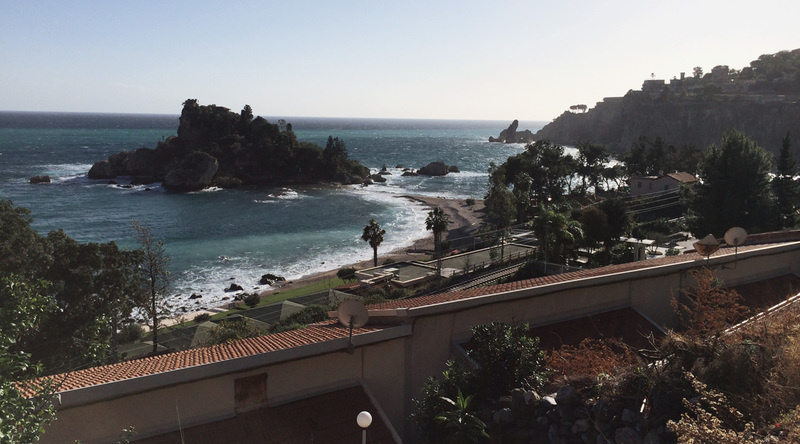 We stayed at „Palace Excelsior“ – from where you have an amazing view along over the sea and the landscape. 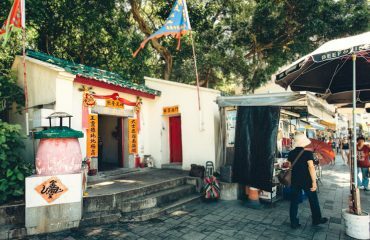 Cute little cafes directly located at the beach are offering fresh seafood, and you’ll find here the perfect beach holiday with a lot of classic style. 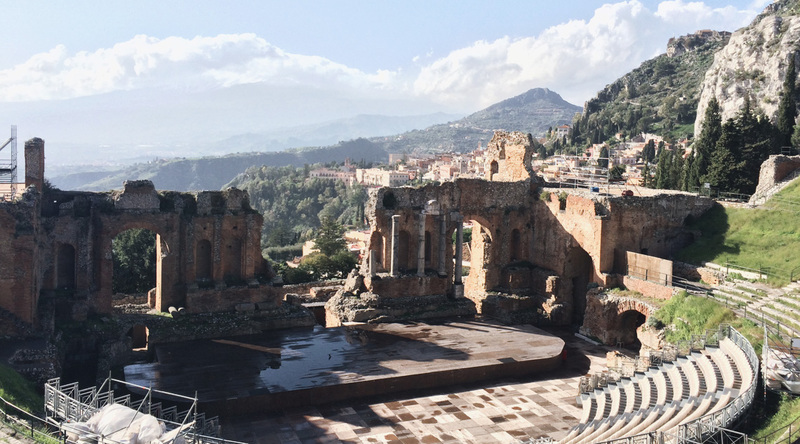 The ancient theatre is a must-see for every visitor in Taormina. It is one of the most well-know ancient ruins of the island, and that for a good reason. Also Goethe was here many times, inspired by this place. 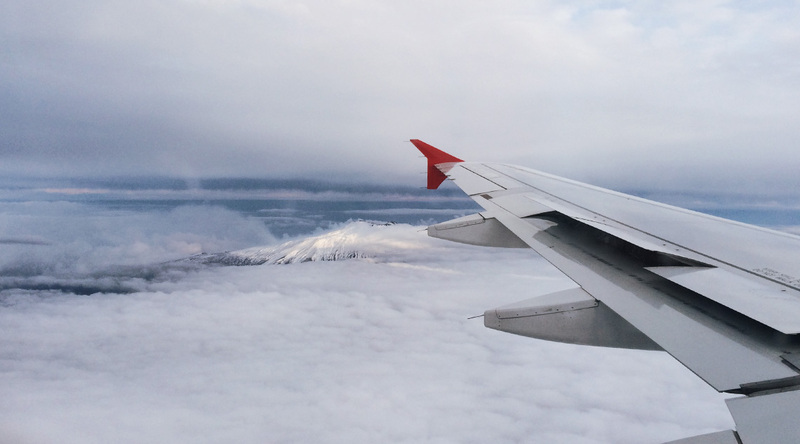 If you’re up for a bit adventure, make a day trip to the Etna. 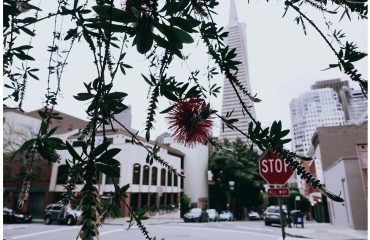 It is very interesting to see how the nature is changing the higher you get. The still remaining „top“ of the mountain can only be hiked, but you already have a mind-blowing view from the parking slot. For more committed hikers than me, it is also possible to stay there overnight in houses that look like alpine huts. I don’t know if the snow is melting in summer on the Etna, but it was really fresh when went up there, we had our winter coats on and still freezing. We enjoyed another day trip to Monte Rei, Agrigent and visiting the „valley of temples“, where the best-preserved ancient temples of Europe are standing next to each other. It is a superlative of history! Syrakus is my second beloved place on the island – a wonderful small city with a bit more entertainment in terms of eating at different places, shopping Italian fashion, visiting museums and going out at night. The best time I had was sitting many afternoons to evenings in the sun, and just enjoying the Italian life style. Which means, eat every 20min a little bit of something and do nothing else than that for hours. La Dolce Vita! Your pictures are amazing. I’ve always wanted to make it to Sicily, it’s on my to-go places.